All iced up and feeling good in the heat! I was disappointed after dropping from the Bear 100 at the end of September. It was the right thing to do as I wrote about in my last post but it’s never easy to get over. Part of what made it especially difficult was that it was the only 100 mile race I planned for in 2018 and as a result, the only opportunity to qualify for Western State 100 in 2019. This is one of the premier events in ultra racing and the only way most people get in is to enter the lottery after running a qualifying event. Each year you don’t get selected for the race, but have run a qualifier, they basically double the number of your lottery tickets. After 4 rejections, I had hoped my lottery ticket count would go from 8 to 16 but it looked like I might have to start the process over in 2020 with 1 ticket. Immediately after my DNF at the Bear, I took a shower, had a decent meal, and could only relax enough for a short nap. Since I couldn’t sleep, I went online to see if I had any options for another race in 2018. It was then I saw a familiar race that would take place in four weeks, the Javelina 100. Newton’s first law of motion states that an object at rest stays at rest and an object in motion stays in motion. This law is one that most of us would not apply to what we do as individuals. However, we can relate to how difficult it feels to start or stop doing something in our lives… especially those routines or habits that are good for us. The idea of starting something new may be difficult at the beginning but hopefully it gets to a point where it becomes easier overtime. This is especially true when achieving positive results that act as reinforcements such as loss of weight, compliments by others, a stronger connection with the Lord, or more energy. After over 7 months, I have finally decided I needed to get back to the blog and provide a long overdue report of my last race. To be honest, this is less a race recap and more a reflection of the 2017 Grindstone 100 after all this time. I included the link (2014 Grindstone 100) to my first DNF if you want to read about the first time I started and never finished. Last weekend I had the most amazing time at the Hardrock 100 in Colorado. 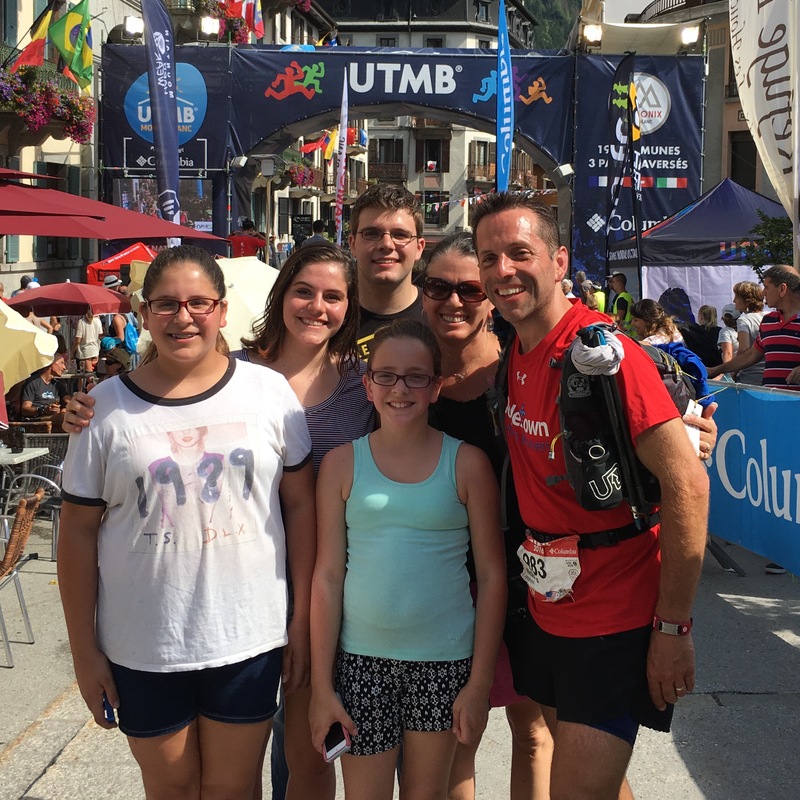 While my goal is to run the race one day, I wanted to share my experience with the hope that it may inspire you or a friend to take time and volunteer at a race…You may think that you are only giving your time, but you may be surprised at what you get in return. Driving to the hotel the day before the start reinforced how beautiful this race was going to be. The red and white mountains, incredible rock formations, and beauty all around were powerful reminders of God’s amazing creation. I was looking forward to starting my 12th 100-Mile race and second race of 2017.